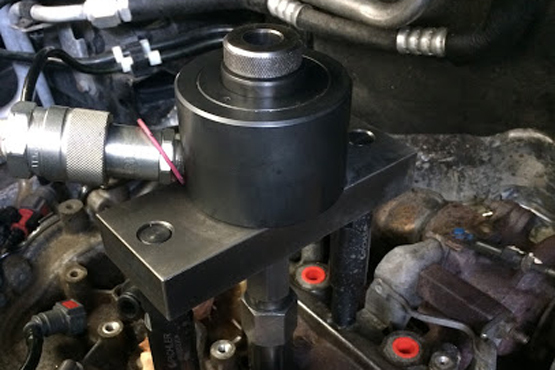 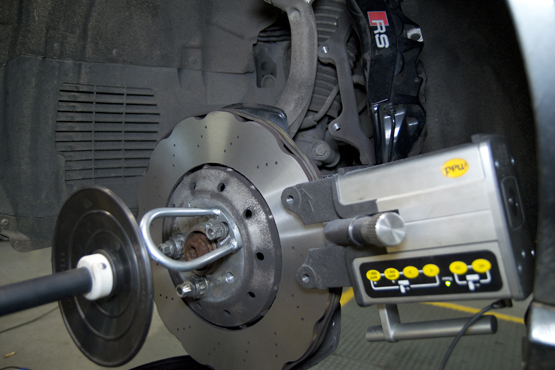 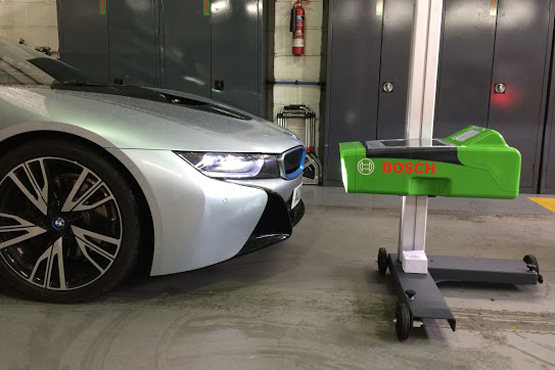 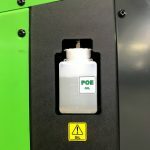 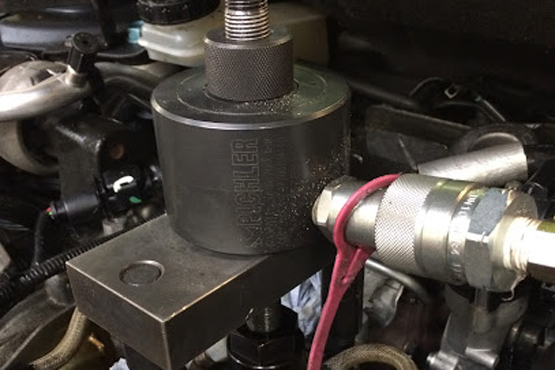 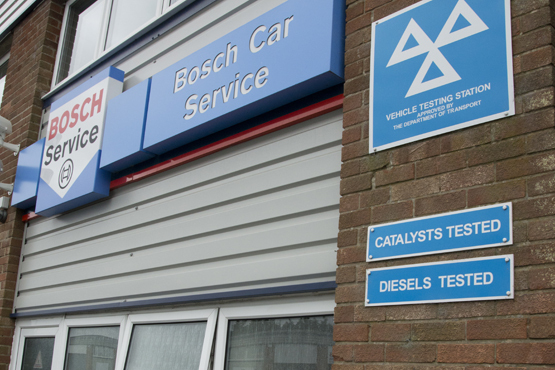 Autotest Vehicle Service and Diagnostic Centre Ltd is an independent authorised Bosch Car Service Centre established in 1997, located on the Airport Industrial Estate, Norwich. 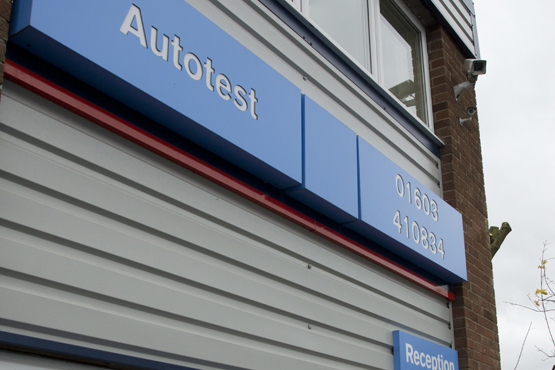 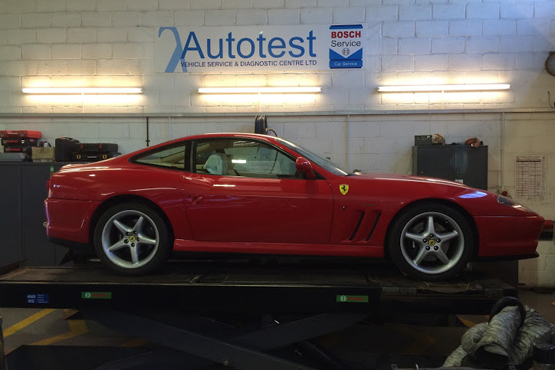 Autotest immediately began setting new standards in automotive diagnostics, servicing and specialist repairs. 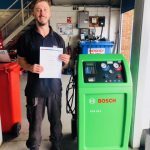 Our policy of continual investment on the most up to date equipment and more importantly training has never slowed down. 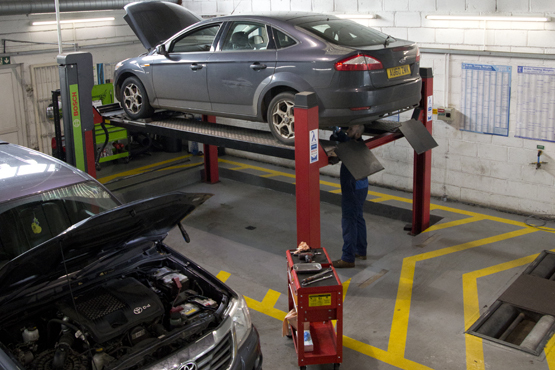 This allows us to offer specialist services, deliver Dealer level diagnostics, repair and servicing on most vehicle makes. 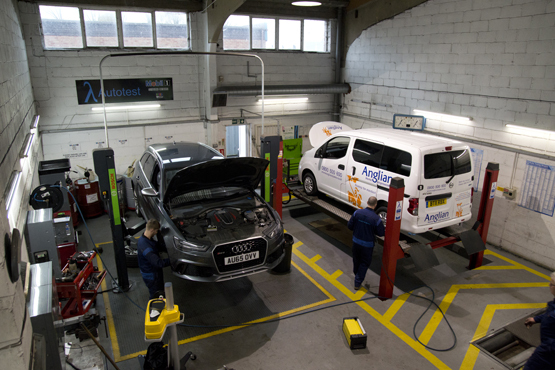 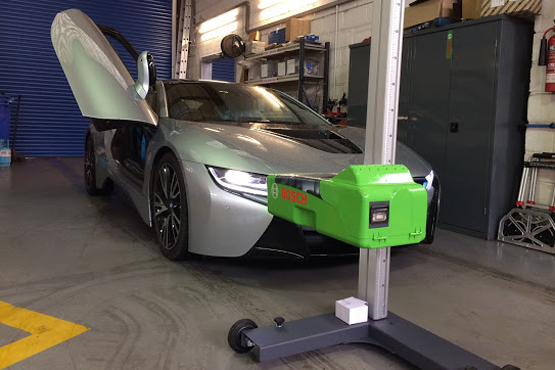 Our technicians are continually updated and trained on the latest automotive systems including diesel, petrol, hybrid and electric vehicles, vehicle alignment, ADAS systems and the very latest Air Conditioning systems. 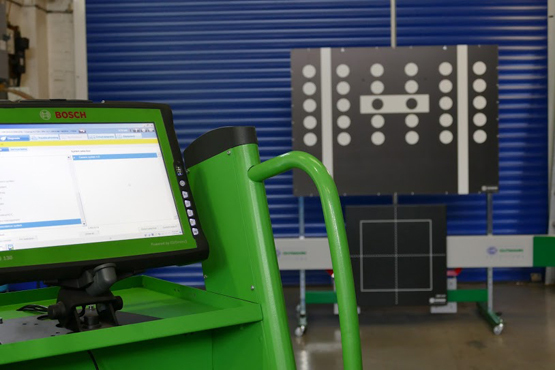 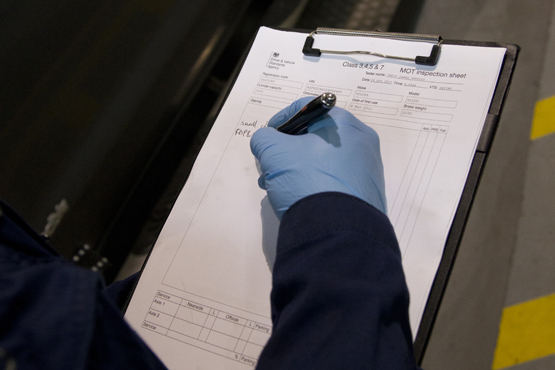 We have access to a vast amount of Manufactures technical information enabling us to carry out the work on today’s modern vehicles, vehicle technology is developing at an alarming pace, more so over the last few years. 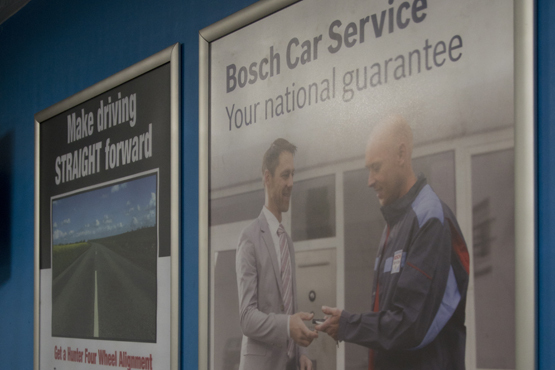 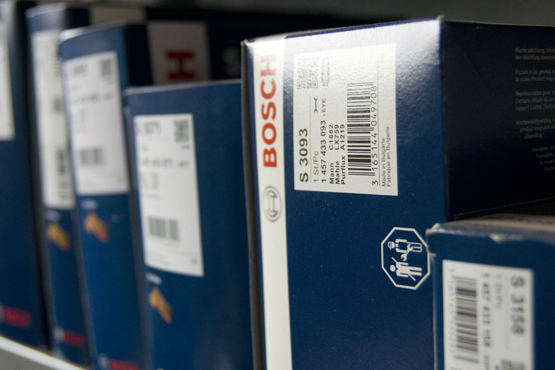 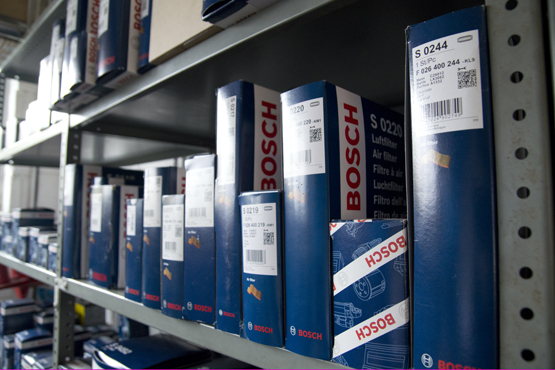 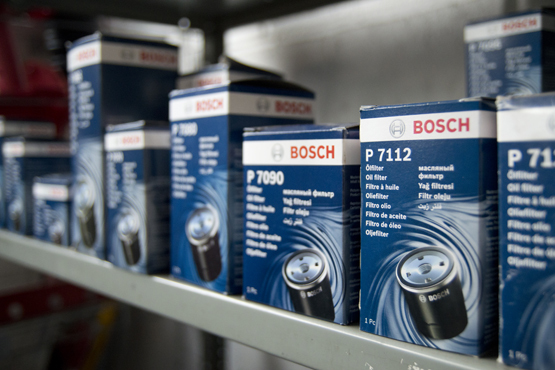 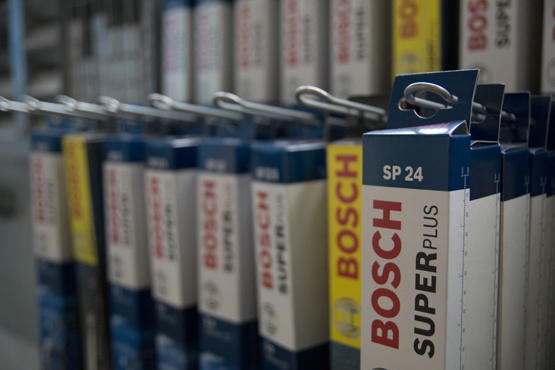 There is no doubt that training is the key to our success, and by being a member of the Bosch Car Service network gives us access to the latest vehicle technology, all our technicians attend continual further training from Apprentice to Master Technician level at the Bosch Service Training Centre. 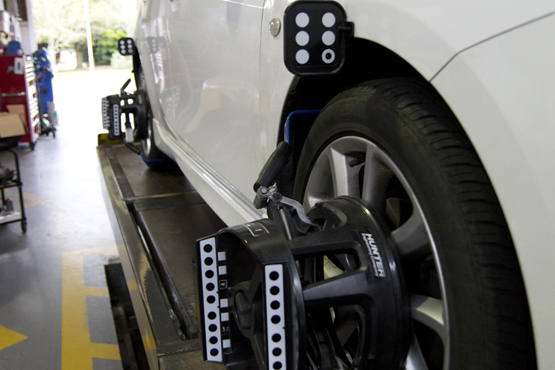 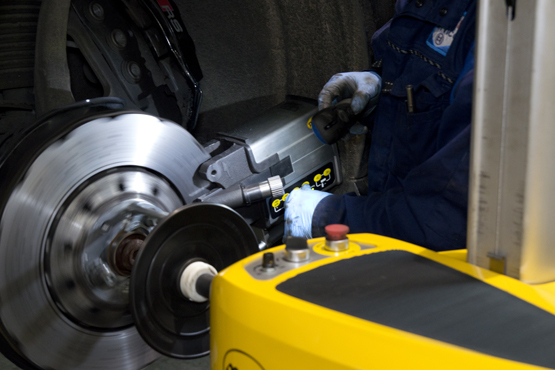 Certain specialist training however is taken with equipment suppliers or specialist automotive trainers.